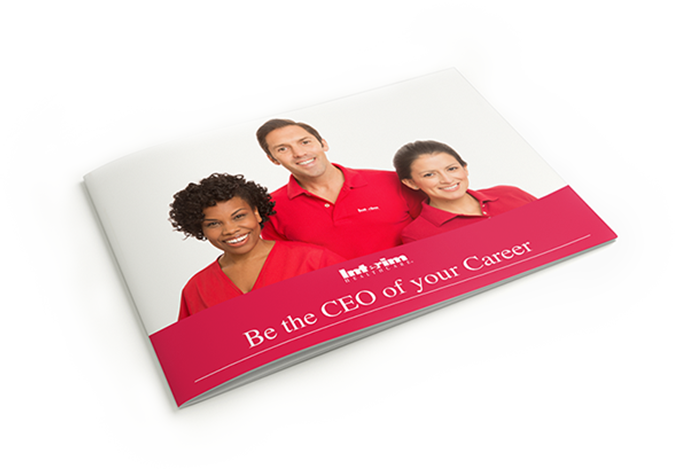 Our FREE download explains many fundamentals that will help you decide if joining the Interim HealthCare family is right for you. It provides an overview of the industry, investment criteria, what makes Interim a market leader, and much more. This overview was developed to help you navigate the senior care industry and outline steps to become an Interim owner. Fill out the request form to receive your free download. Yes! I Want My Free Franchising Guide!